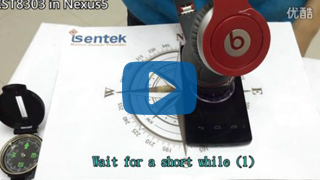 IST8303 magnetometer on Nexus5 phone interfered by Beat headphone, heading capability is intact. 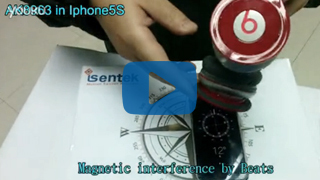 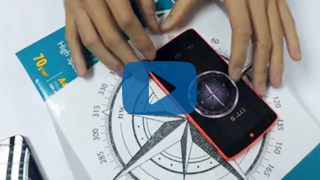 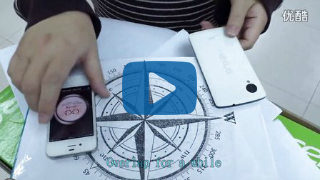 AK8963 magnetometer on iPhone5s interfered by Beat headphone, heading occurs angle errors. 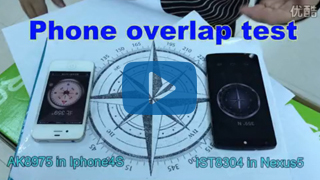 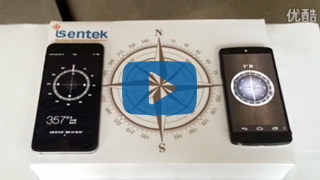 IST8304 on Nexus5 versus AKM8963c on iPhone6plus for magnetic interference test.